We’re so grateful to God for His faithful work around the world. And, we’re grateful for the many friends and partners who have helped Global Advance bring the light of Christ around the world. Equipping indigenous leaders to be catalysts for fulfilling the Great Commission is the best return on investment in missions. South Sudan is the only Christian nation in the 10/40 window. We were able to equip pastors, women leaders and students who are building their nation. God did an amazing act of healing and restoration, crossing tribal lines. A new generation of young leaders in 24 nations were challenged to give their lives for the cause of Christ around the world. We completed a global NextGen leader survey helping us to be better prepared to equip the next generation of Kingdom leaders. Frontline Church Planters were equipped throughout the 10/40 window, committing to plant thousands of new churches in 2017 among the unreached. An increased emphasis is being made within the South Asian Association For Regional Cooperation (SAARC) nations of India, Pakistan, Sri Lanka, and Nepal. Marketplace leaders around the world were taught business skills and challenged to use their influence for expanding God’s Kingdom. Thousands of women were encouraged, mentored and trained to be a light to their families and communities through the Esther Initiative. A new mentoring resource “Raising up Modern Day Esthers” was established. Global Advance responded to persecuted Believers by providing relief aid and support in Red Zones around the world. 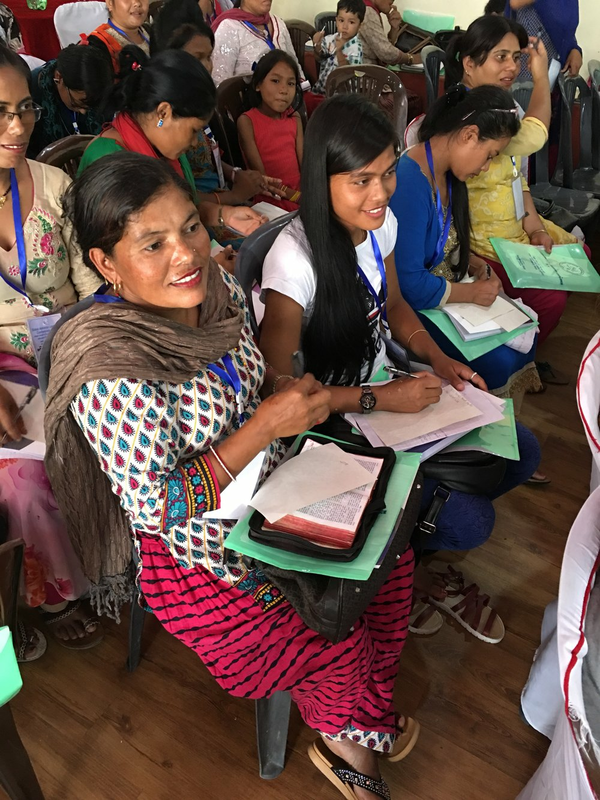 In all, Global Advance was able to equip over 52,798 indigenous leaders, in 33 nations, with vision, tools, and training to fulfill the Great Commission! Thank you for your prayers and partnership in the advance of the Gospel! This Winter Update features four Kingdom leaders who are working within “Red Zones” of the world. Red Zones are areas where persecution and oppression are especially high for Christians. Throughout the years, Global Advance has been privileged to provide encouragement and tools to hidden heroes like these. Through the Alpha Relief initiative, we are able to provide undercover and urgent aid to those in need. “J” works along the Burmese (Myanmar) and Thailand border. She offers hope to hundreds of orphans and families living under the oppression of the Burmese army. The Burmese army has attacked farming villages for their resources, killing many and forcing families to flee their homes. This has created a vast number of “war orphans”. “J” created a special site in the jungle called Hope Kids Camp where orphaned children from the war have found refuge. Many of these children travel through land mine infested jungle to reach “J” at the border. “J” disciples these children, provides them with food and other basic resources for their journey home and the months ahead. How Your Partnership Helps: Through your giving, we are able to provide “J” the funds needed to continue discipleship and supplies for these children on an ongoing basis. Millions have fled Syria due to the horrific violence spread by ISIS. Most aid efforts have focused on Christian refugees who have left Syria, yet there are still many Christians who remain. Displaced families are forced to camp in small rented rooms or makeshift shelter communities. Pastor “G” lives in Beirut, Lebanon. God put a burden in his heart to help our brothers and sisters in Christ who remain in Syria. Pastor “G” has been granted special access to an area outside Damascus where more than 1,000 Christian families have fled. Every month, he makes a risky journey into Syria to provide food, medicine, clothing and aid to these Christian families. One family he serves is the Almasi family. Before escaping to Damascus, this family was captured by ISIS and taken to the town square where they were told to denounce Christ and convert to Islam. After they refused, the father, mother and daughter were miraculously spared from death but their two oldest sons were executed. This pastor’s timely visit provided much-needed aid and encouragement to this precious family. 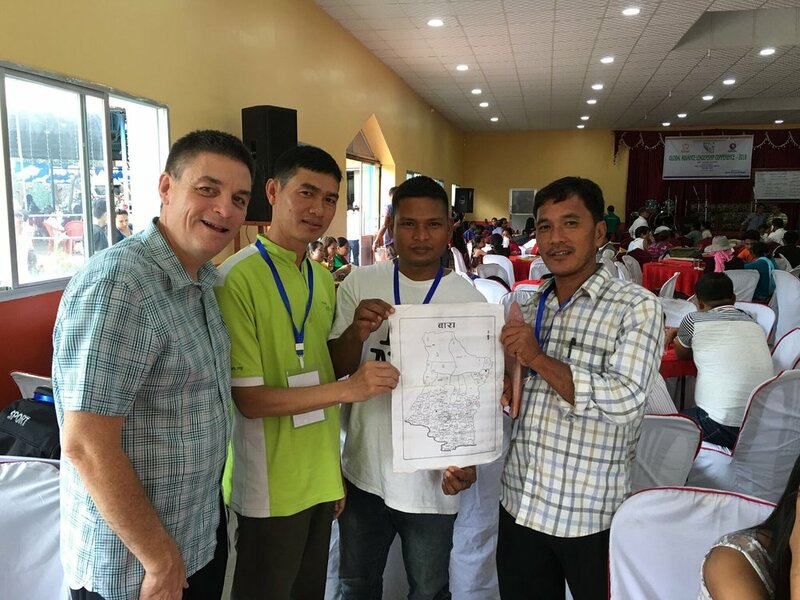 How Your Partnership Helps: Pastor “G” has committed to return each month with emergency resources provided by God’s people until these families can return home. Thirty years ago, in Northern Africa, God gave “T” a vision to provide a place of restoration, rehabilitation and training for former radical Islamists who have become followers of Jesus. Every year they come from North Africa and the Middle East to this place to find healing, hope, and a new mission to carry forth the Gospel among Muslims. A former Imam (Islamic leader) teaches with a Bible and a Koran, showing the truth of God’s Word and the fallacies of Islam. These men receive healing and freedom from their past. They then make a fresh commitment to share the Gospel when they return to their communities, at the risk of their own lives. How Your Partnership Helps: Throughout the year new, groups are brought to this place of refuge to undergo rehabilitation for several months. Your partnership helps us provide ongoing financial support for this initiative. William directs one of the few Christian television stations in Pakistan called Gawahi Television. In November of 2015, he was sharing the Gospel on the air. Little did he know that a high ranking Islamic leader’s son was watching the broadcast. The son gave his life to Christ and also received a healing. After this, the son contacted William and said he must come on the show to declare what Jesus had done in his life. Just days after going on the air to share his testimony, radicals bombed the station at night, burning the building and much of the equipment. 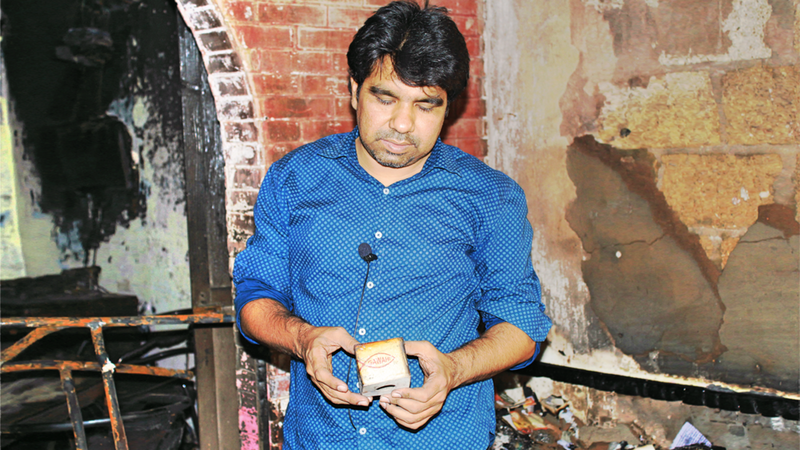 Believers from all over Pakistan rallied to help keep the show on the air. Last year, Global Advance friends and supporters helped him replenish equipment, expanding his broadcast to satellite. William’s vision is to invite key influential Christian leaders onto his programs to proclaim the truth of the Gospel throughout the Islamic world. How your partnership Helps: While 90% of funding for this station comes from Pakistan, there are high first year costs for satellite coverage. Your partnership helps us continue financially supporting this effort. Over the past few years, God has allowed us to convene church leaders from North India, Pakistan, Nepal and Sri Lanka. Collectively, they felt God calling them to plant churches and expand Kingdom efforts throughout the eight SAARC nations. Please pray for us as we serve these efforts to advance the Gospel among the unreached. 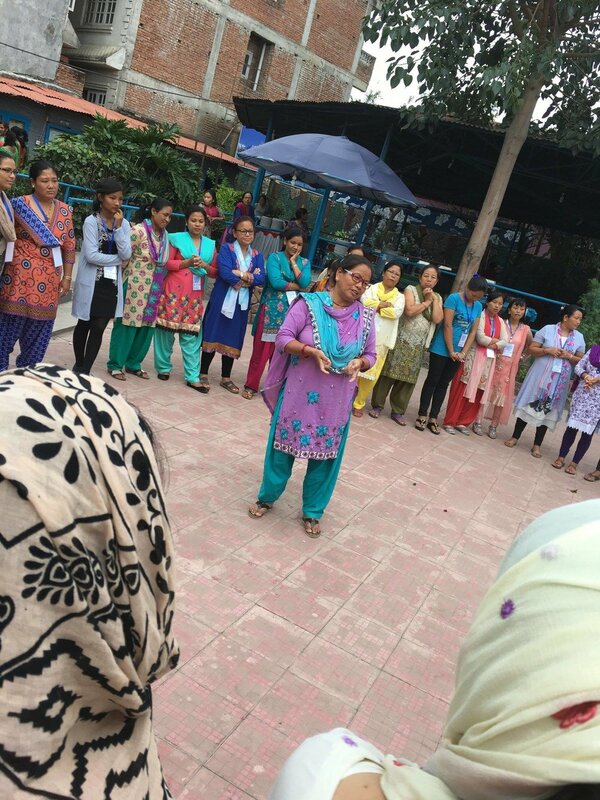 Last fall, hundreds of pastors in Nepal responded to the call to plant new churches.